Fuss free, delicious soul food of Japan X fuss free, delicious design of Denmark. 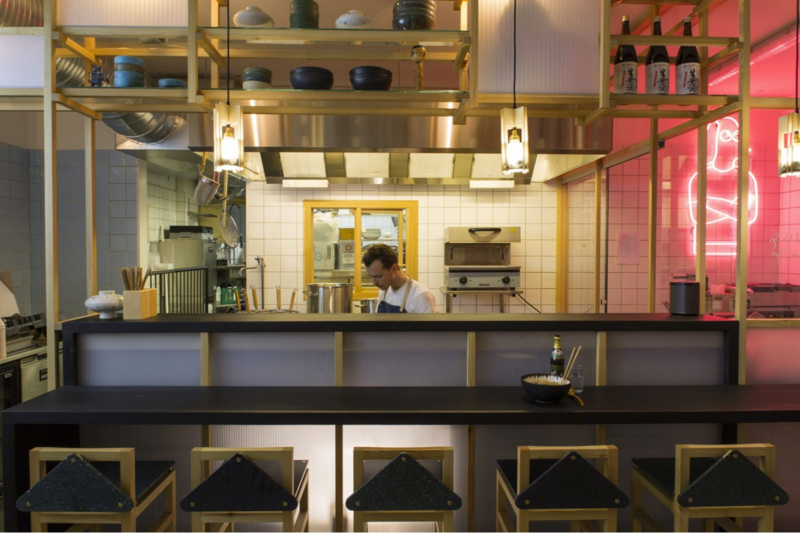 Japanese cuisine and sensibilities collide with Danish design at new ramen joint Slurp; the formula for pure magic. The architectural elements of Slurp’s interiors have been designed by studio Spacon & X, whilst the irresistible visual identity were overseen by design studio Iron Flag and online identity and website created by STRØM. SLURP, led by head chef Philipp Inreiter, has adopted a philosophy called Tenrakai, which strives to improve every element (techniques, ingredients, quality) and have them work in harmony – much like STRØMS online identity for SLURP. 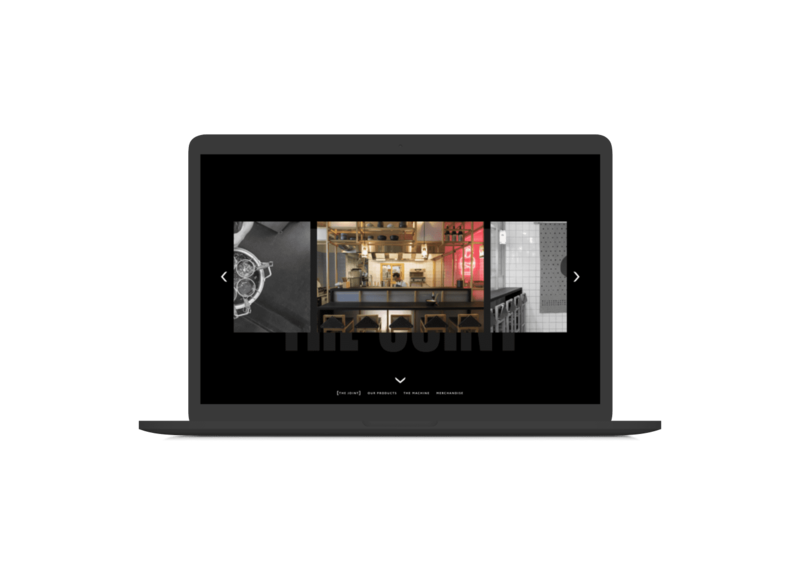 Appealing to the young, urban crowd, representing fun and dynamics the SLURP webpage provides the user with the exact information and inspiration you need for your next visit to the physical restaurant. 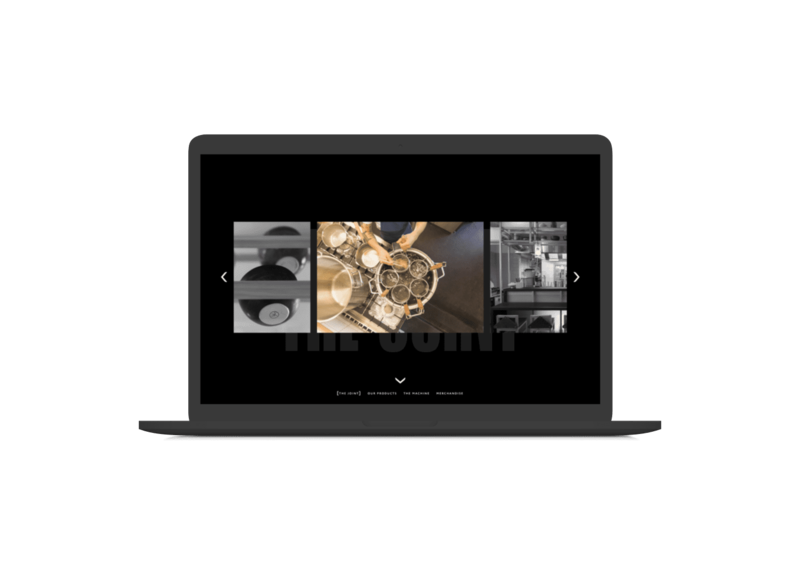 No shame in being curious - come have a peek at some of the work we've done for others. We are always looking for interresting projects and partners to work with. So don’t be a stranger - let’s talk and drink coffee.